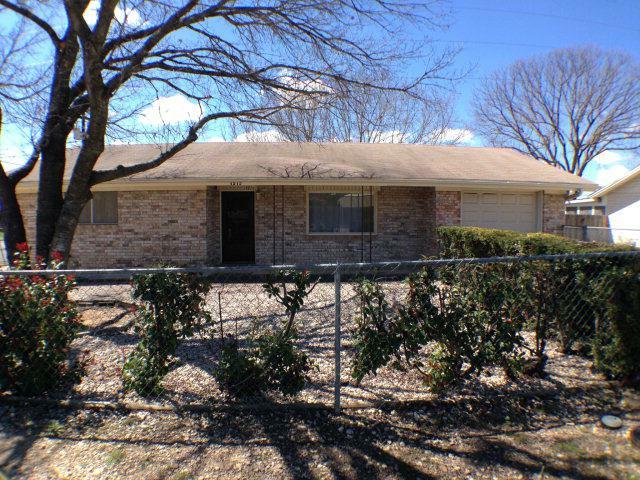 Very nice and very clean 2 bedroom 1 1/2 bath home in established neighborhood. Close walk to Tom Daniels Elementary, Olympic pool, park, trails & fields. Not far from Tivy High and the VA hospital. Zero-scape, fenced yard, 1 car garage and convenient location. Property has RV pad with easy access or could be used for patio or basketball court. MOVE IN READY.